I've mentioned it before and I'll mention it again. 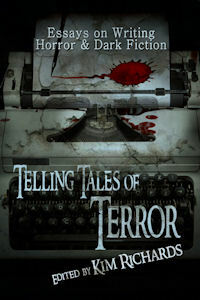 Telling Tales of Terror from Damnation Books is a great primer for the budding horror author. This book provides firsthand advice on how to write compelling dark fiction. As with any writer's manual, the advice contained in this book can be applied to most genres so it's worth checking out. My own chapter in it discusses how to anchor a story and create atmosphere through setting. 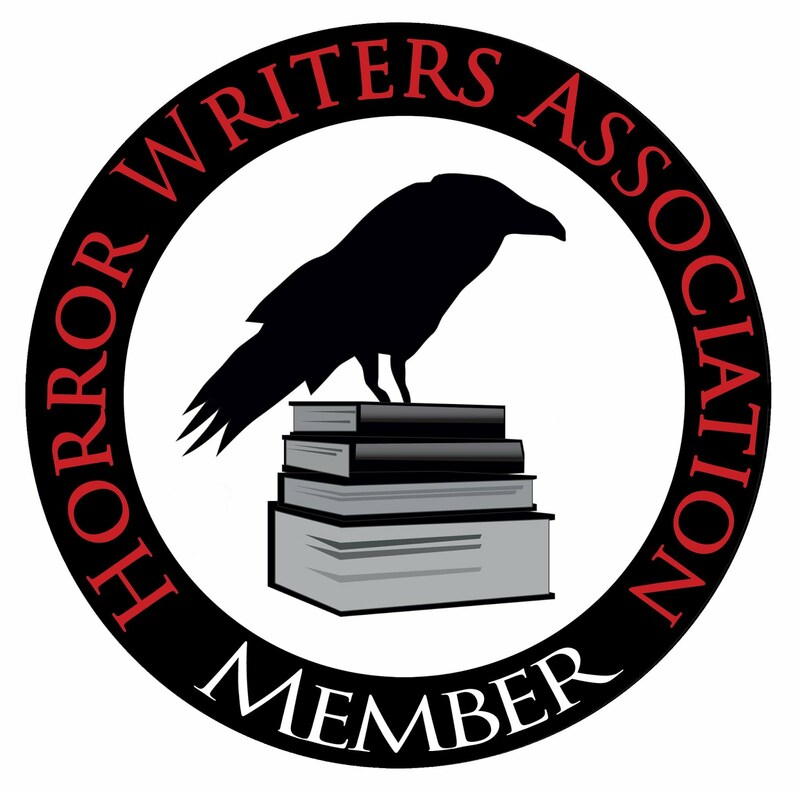 Writers are usually addicted readers as well and this book combines anecdotes and musings as well as practical advice about how to compete in the modern horror field from a variety of authors established in their field. 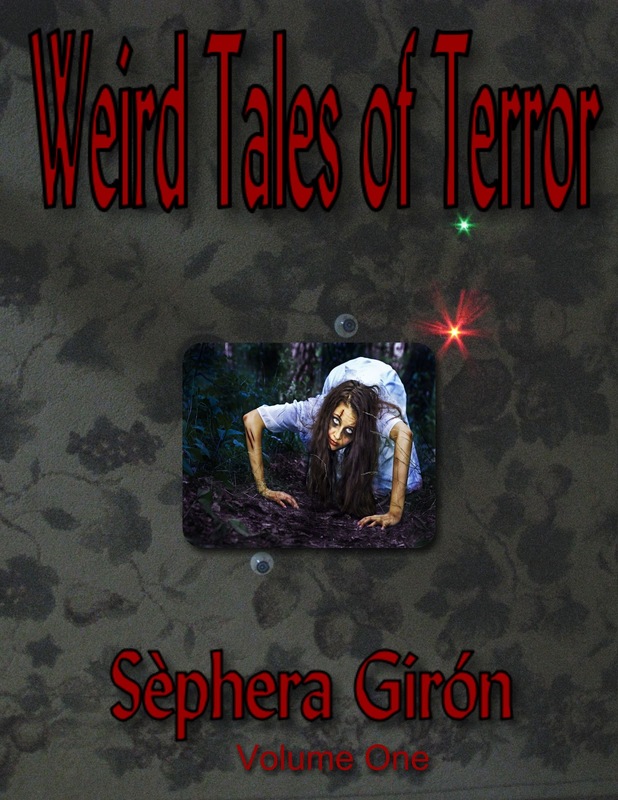 As you can see, I've changed the cover of the Kindle Edition of Weird Tales of Terror again. It is now available in print form too and I've kept the price as low as I could possibly keep it for over 350 pages. 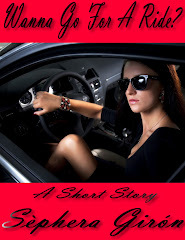 It has been just over a year since I published my first e-book. It's been an interesting ride so far. I'm learning so much every time I publish a new book. I like to think that my formatting and cover designs are slowly improving. After all, I'm a writer, not an artist, not a graphic designer, not a marketing person nor a pr person. However, I find the idea of self-publishing e-books very exciting. 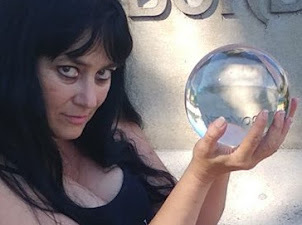 I like the idea that I don't have to wait years for my work to be in the hands of my readers. I'm keeping all the prices of my books very low although I know I could charge more as an award-winning novelist. However, the reason I first started to write was so that I could share my ideas and stories with everyone. Currently, my only income is from my writing. I don't have a day job or a husband to help me pay the rent. I'm focusing soley on building my business. If you like my work, please leave me a review. If you've received one of my e-books for free, I would doubly appreciate a review on either Smashwords or Kindle. 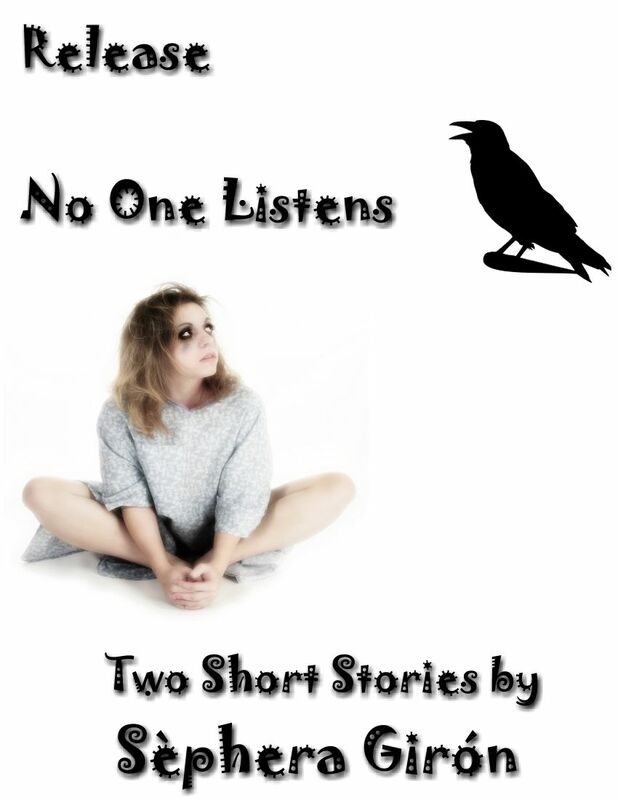 I have books available for free all the time on Smashwords. 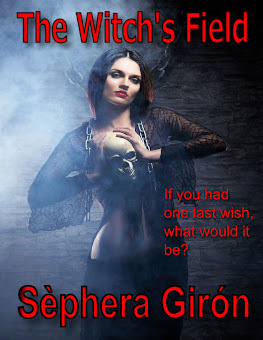 Today I have a book for free on Kindle for the next few days. Remember, no matter who your favourite writers might be, you will help them a lot by leaving a review on their book pages. However, please don't leave silly reviews as the person who left the two star review on my Release/No One Listens book felt inclined to do. I'm not sure why she chose to leave a two star review when she seemed pleased to receive a free book and said that she hadn't read it yet and was looking forward to reading it. But now I have a two star review which looks like someone didn't like my book, when in fact, the person never even read it. If you want to help your fellow authors, it doesn't cost you anything but a few minutes to write a review for books you've enjoyed. Many authors don't mention it but we all pay attention to reviews and are always thrilled to see how we've touched our readers, whether it's in a good way or a bad way. Think of leaving a review for your favourite authors much like leaving them a precious gift. It will be forever appreciated and doesn't cost anything and takes very little time.